These texts are normally titles that are popular, core readings, recommended by academics or they are rare texts that we only have one copy of in the whole library. Either way, there should be one copy in the STC for you to consult or borrow (if not, contact your Liaison Librarian). 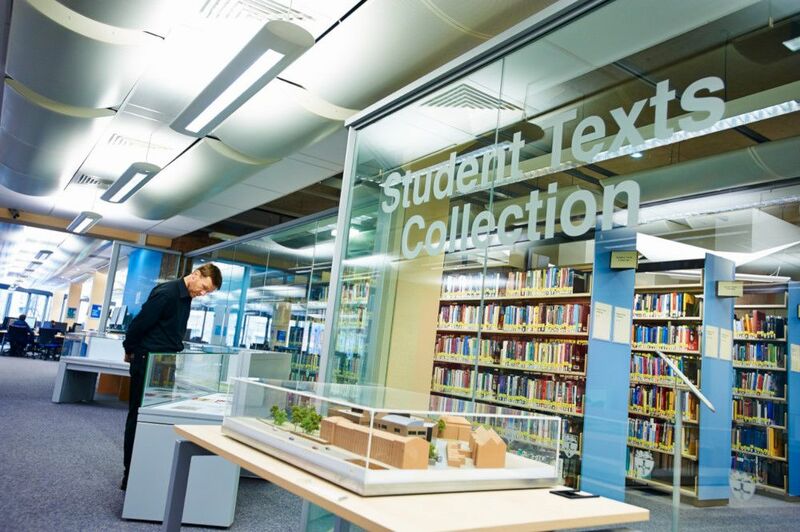 Student Text Collection (STC) items are usually issued for 4 hours, and you can borrow a maximum of 3 items at any one time. If the item has already been booked (see below re booking STC) then it might be issued for less than 4 hours – always check the receipt! At the Philip Robinson Library, STC items can be borrowed until the following morning after 6pm (Monday to Thursday), after 5pm(Friday) or after 4pm (Saturday & Sunday). At the weekends Walton STC overnight loans start at 5pm. Walton STC items cannot be booked. Remember, if the only copy left in the library is the STC copy, look to see if an eBook version is available, or an older edition (there is normally very little difference between editions), or maybe a similar text. 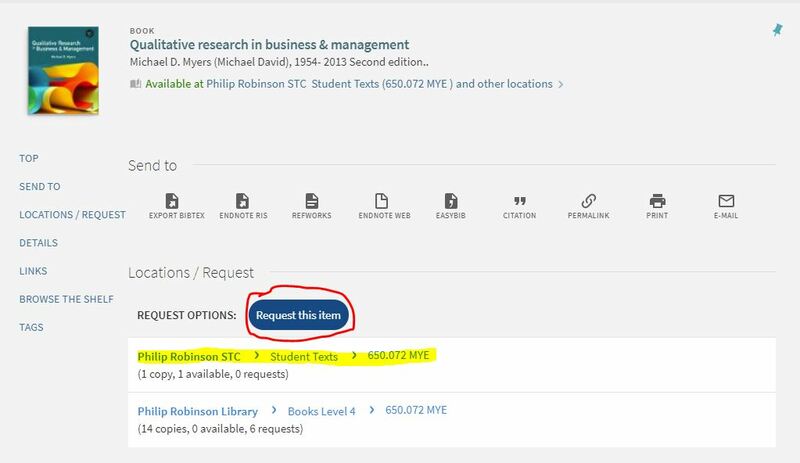 Why book an item in the Student Texts Collection (Philip Robinson Library only)? Booking an item allows you to reserve it for a particular time, then you can borrow it for four hours (or overnight, see above). There is an immediate overdue charge of £1 plus £1 per hour or part hour after that. 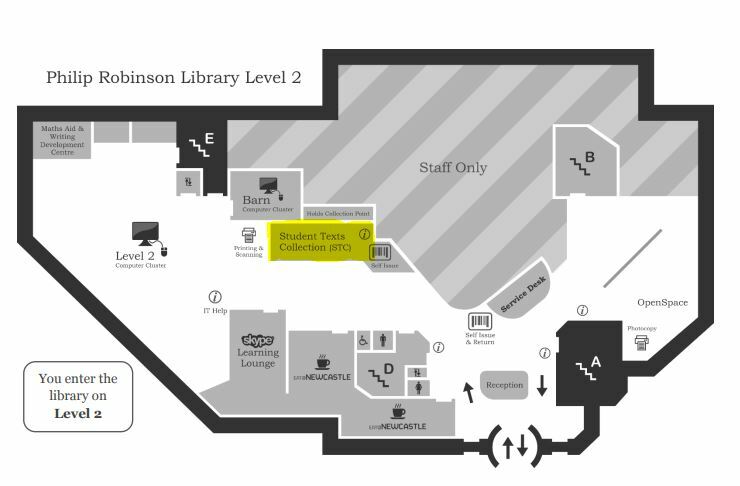 Philip Robinson Library has a self-service unit in the STC so you can issue your own books (either STC or General loans). Walton Library has a self-service unit in the STC room for the loan and return of STC items only. Please remember to take the receipt from the machine which shows the date and time the book is due back. All STC books should be returned on the unit in the STC area (not on other self-issue/return units in the library). Check out our FAQs on the STC or contact us via Library Help if you have any further question.